Welcome to the world of Ginseng!!! 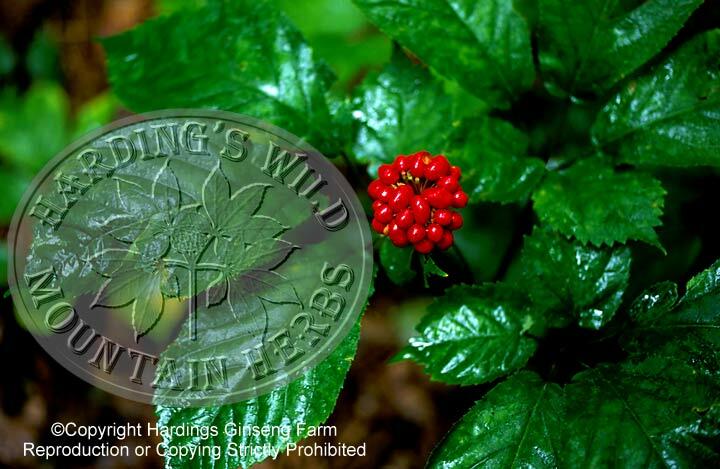 Here I will talk about the two most sought after Ginseng species: Panax ginseng (Chinese ginseng) and Panax quiquefolius (American ginseng). 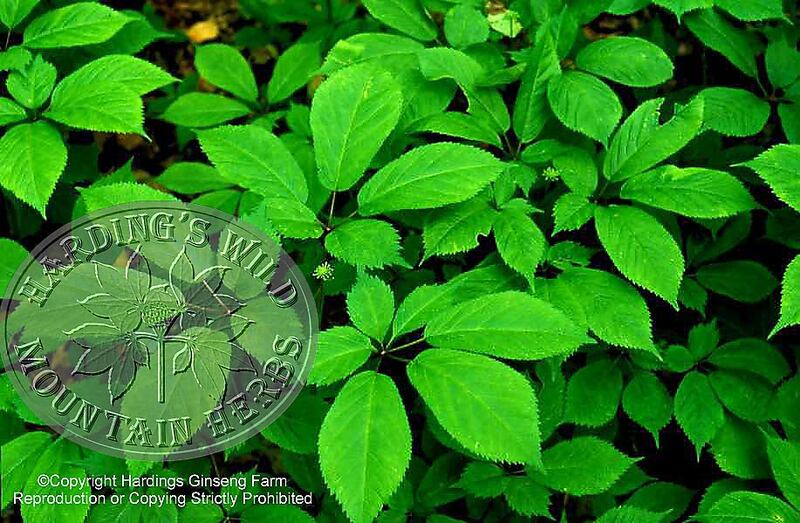 I will refer to these plants both as Ginseng because many of the qualities they exhibit are similar. These plants when first discovered in China were said to possess great healing powers which cure many diseases. The fact is ginseng does not cure diseases but it helps increase the body’s immunity and strengthen the body’s function to prevent diseases and keep us very healthy. 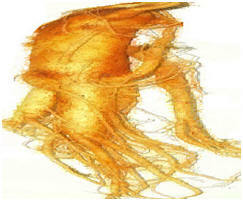 There is a mighty large market for Ginseng selling millions of dollars each year (3). 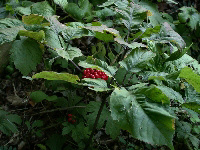 This website will include the classification information of ginseng, habitat and geography, adaptation, nutrition, interactions, reproduction, and interesting facts about ginseng. With all of this knowledge you surely can realize that Ginseng is a wondrous plant with great potential to help people relieve stress, look younger, overcome cancer treatments, and maybe eventually be converted to a drug that will help rid people of HIV (7).